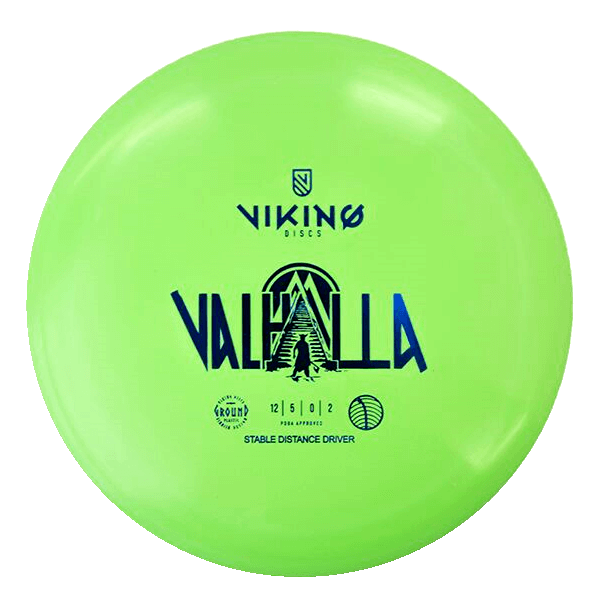 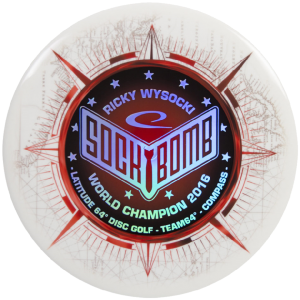 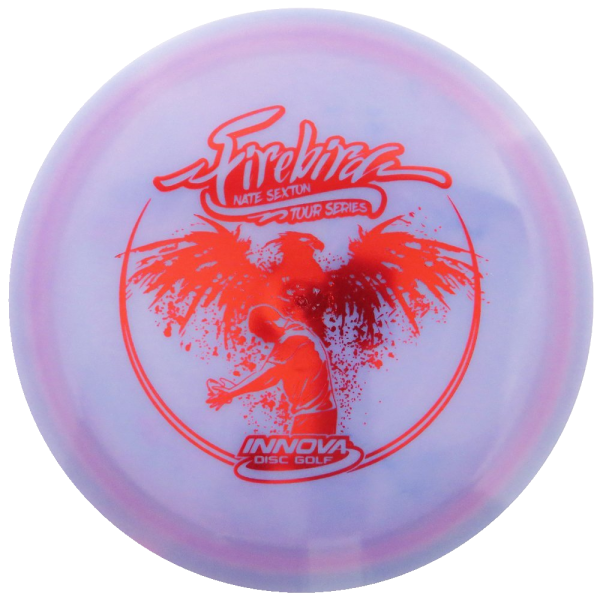 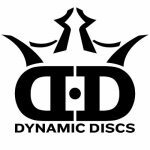 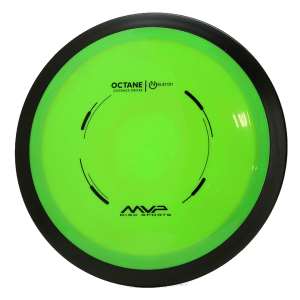 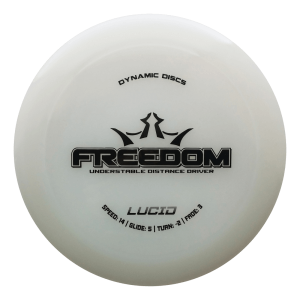 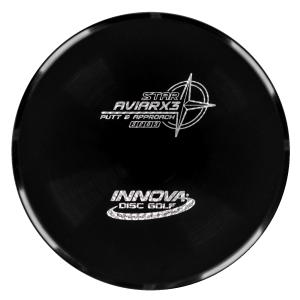 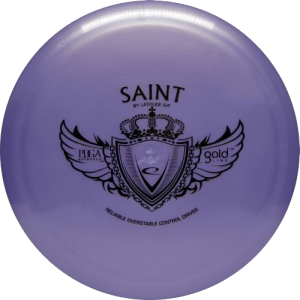 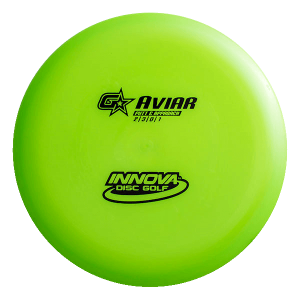 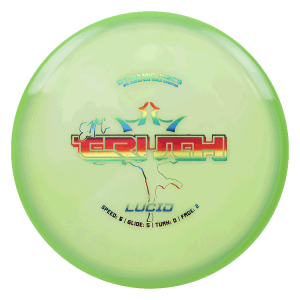 Love this disc for forehands – very predictable and easy to control. 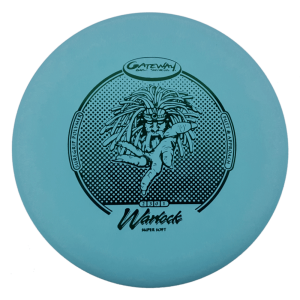 Also great in strong winds and for backhand spike hyzers. 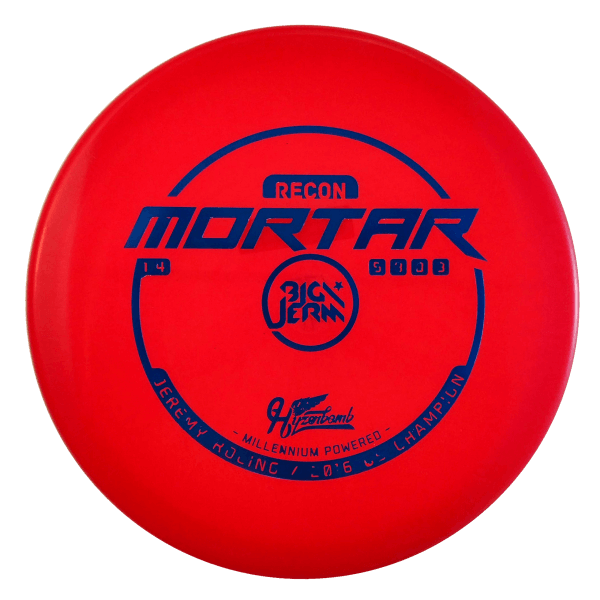 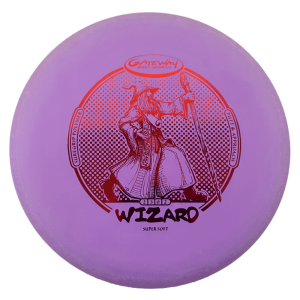 One of my go to discs.